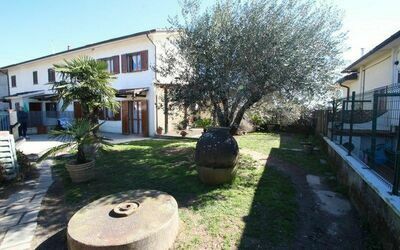 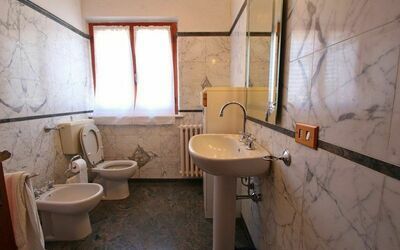 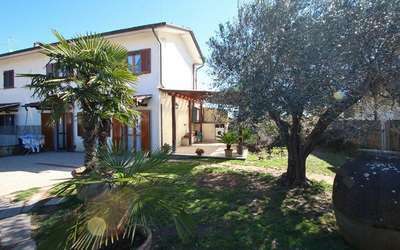 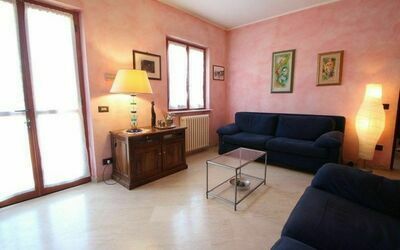 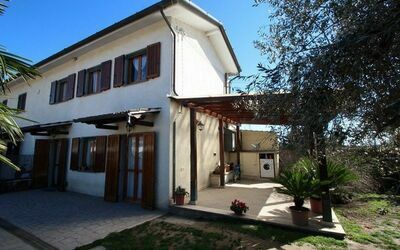 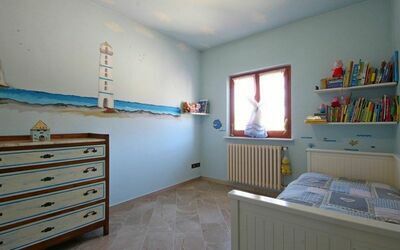 Holiday Home for rent in Tuscany, on the Versilia coast only a few km from the Sea anche the beach. 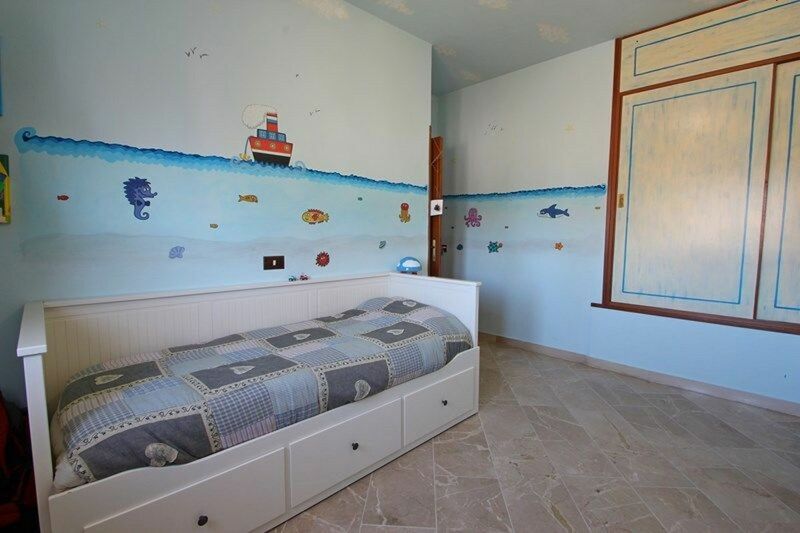 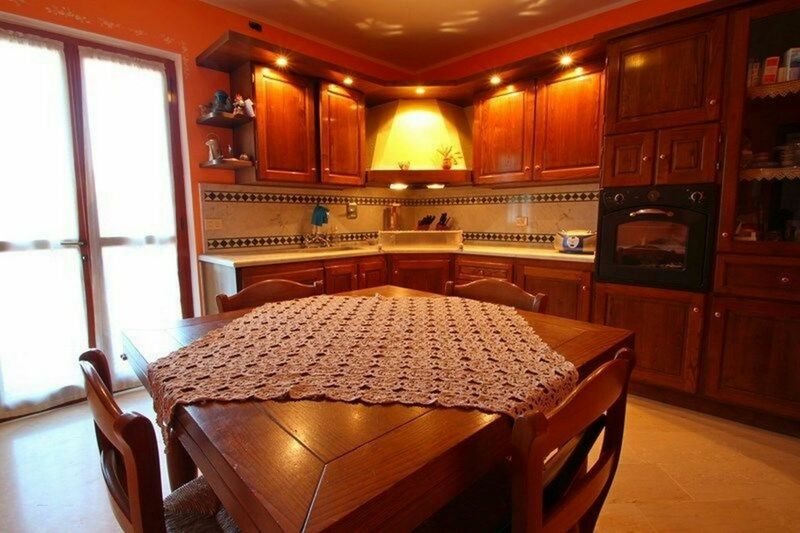 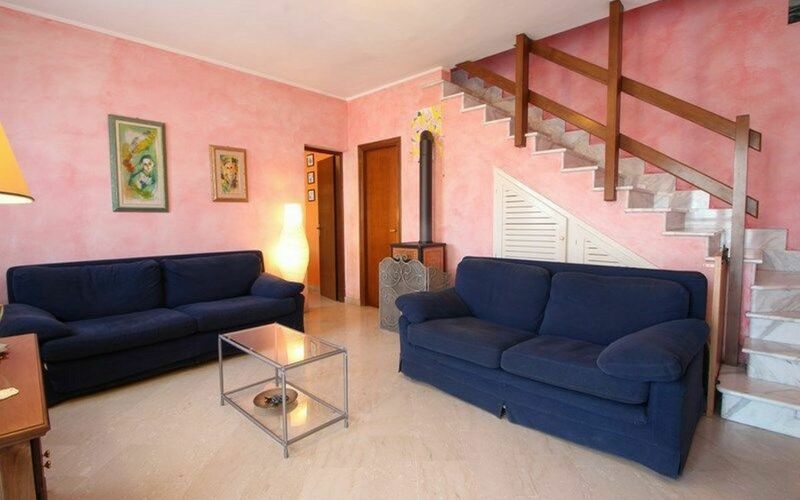 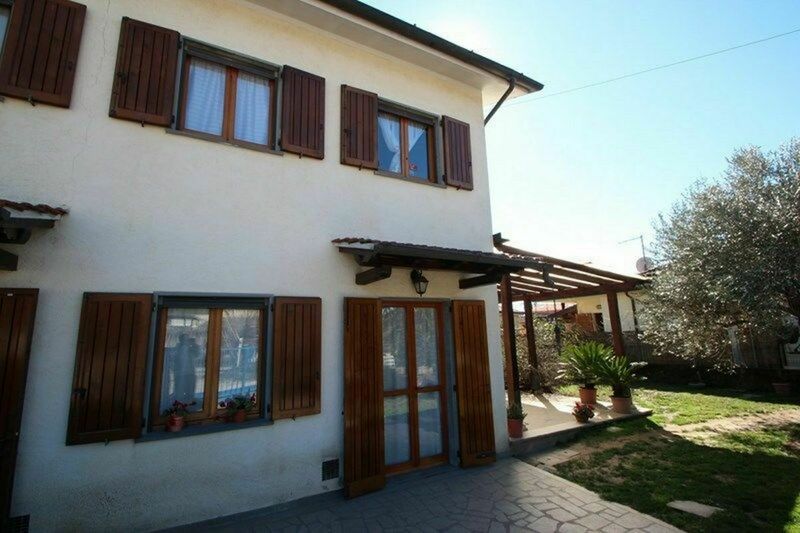 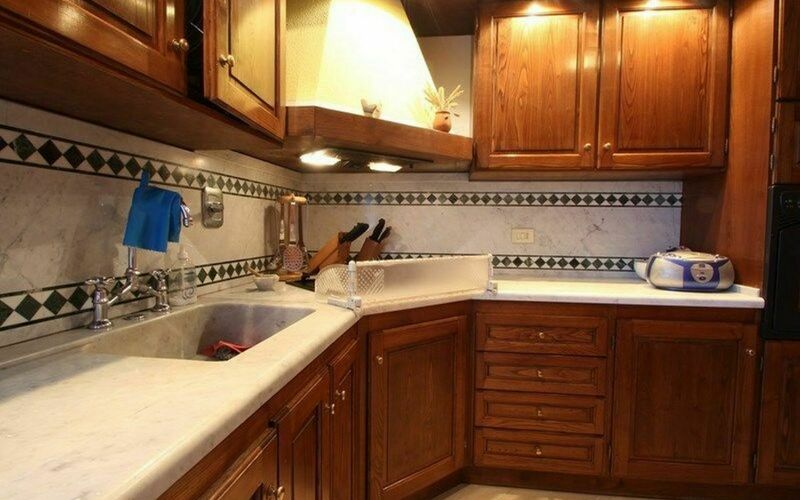 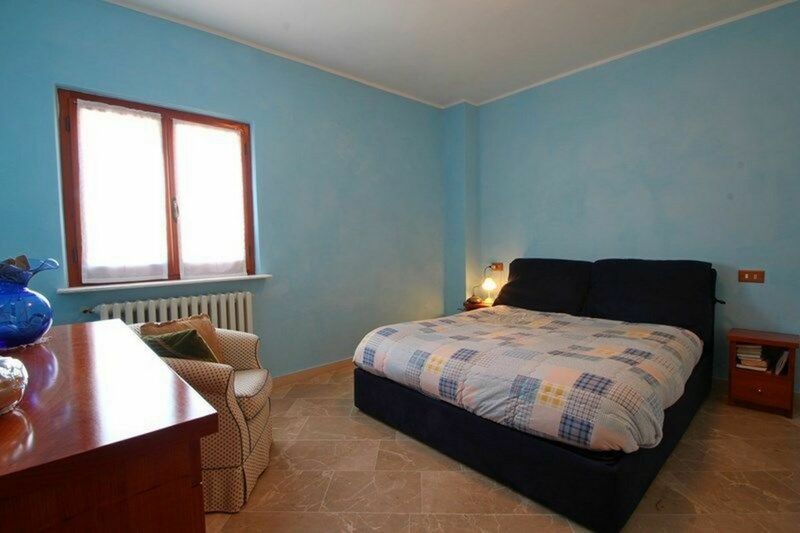 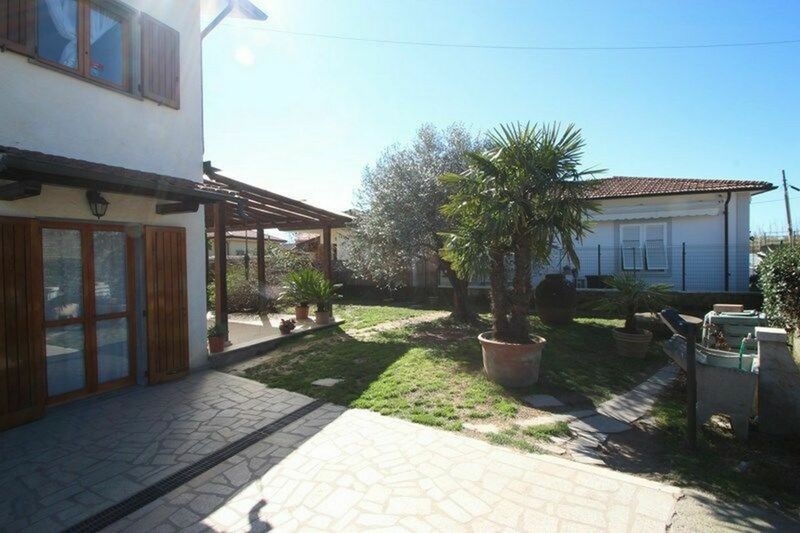 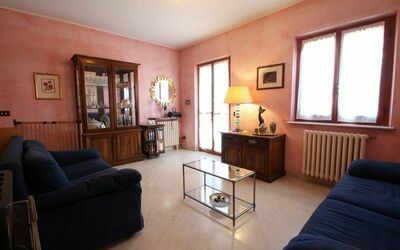 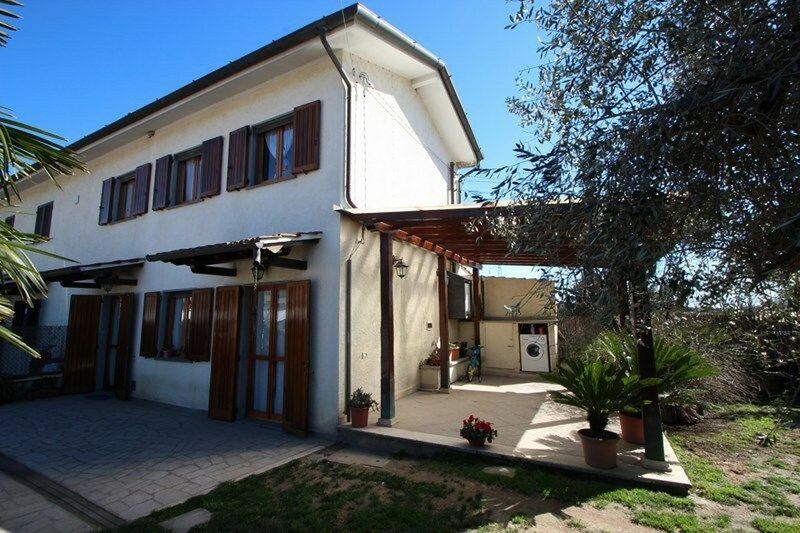 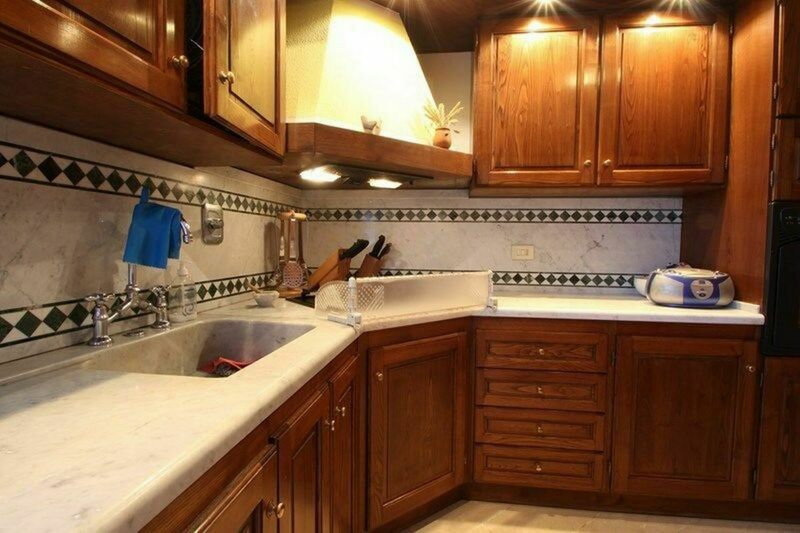 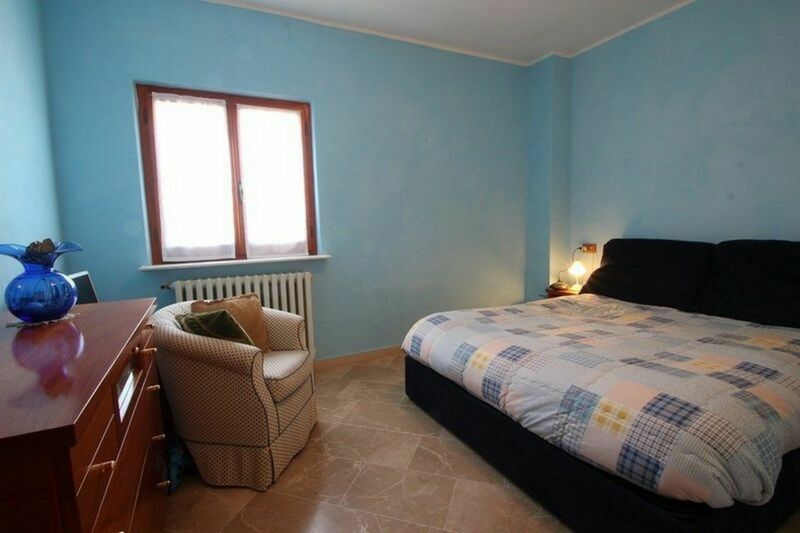 This House is about 80 sqm large and located between Forte dei Marmi and Querceta. 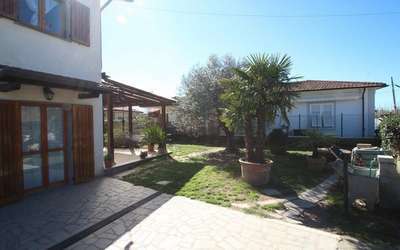 This area is very nice because it is surrounded with green fields and houses with gardens. 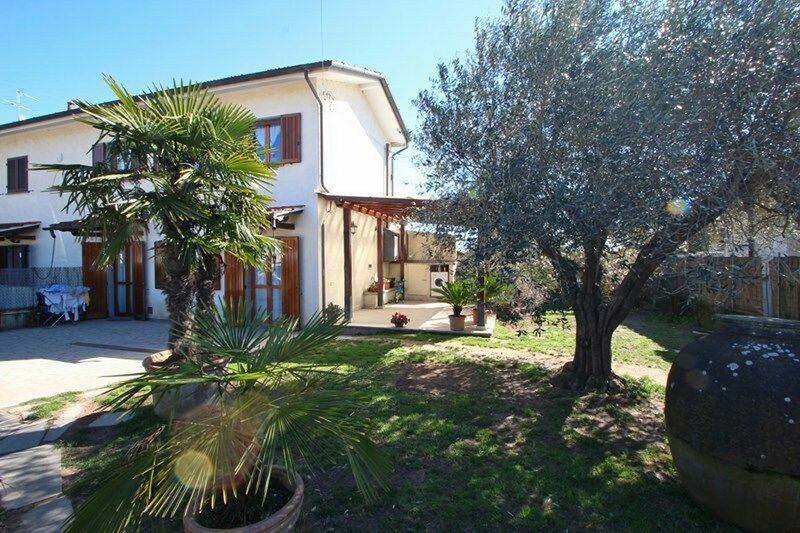 This Holiday Home has also a private 200sqm Garden with Pergola and Barbecue. Forte dei Marmi and it's beach is about 3Km and the nearest shops and bars are in Querceta at 1,5 Km. Ground Floor: Living room with two sofas and TV, large kitchen with oven, 4 cooking fires, fridge/freezer. 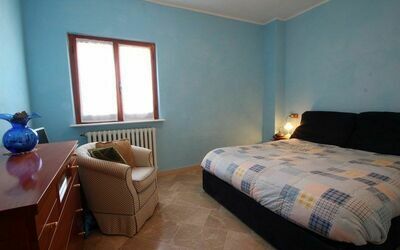 First Floor: Double bedroom, bathroom with shower and a room with 2 single beds. 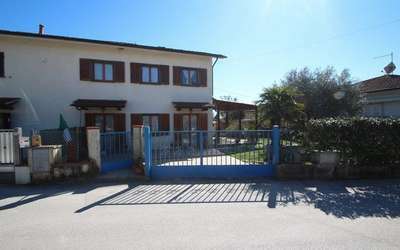 The parking space is in front of the house on an old marble factory not in use anymore. 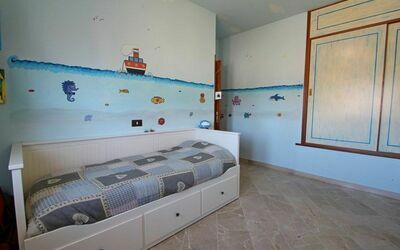 Abbiamo fatto una bella vacanza ci siamo trovati benissimo. 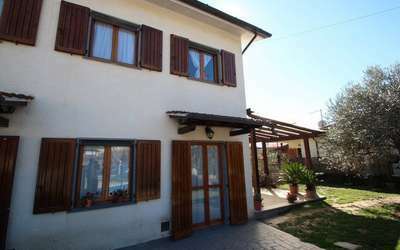 Bella casa dotata di tutti i comfort in zona tranquilla. 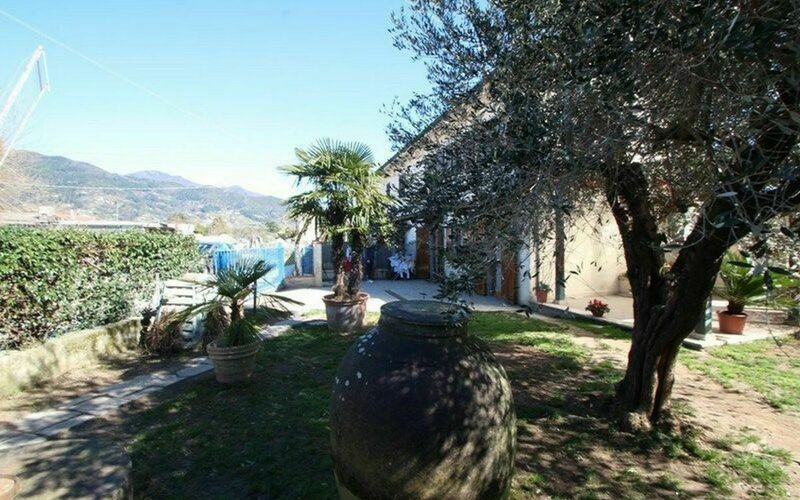 Bel giardino recintato, noi abbiamo portato anche i nostri due cani taglia medio grande e non abbiamo avuto nessun problema. Grande disponibilità e gentilezza da parte dei proprietari. 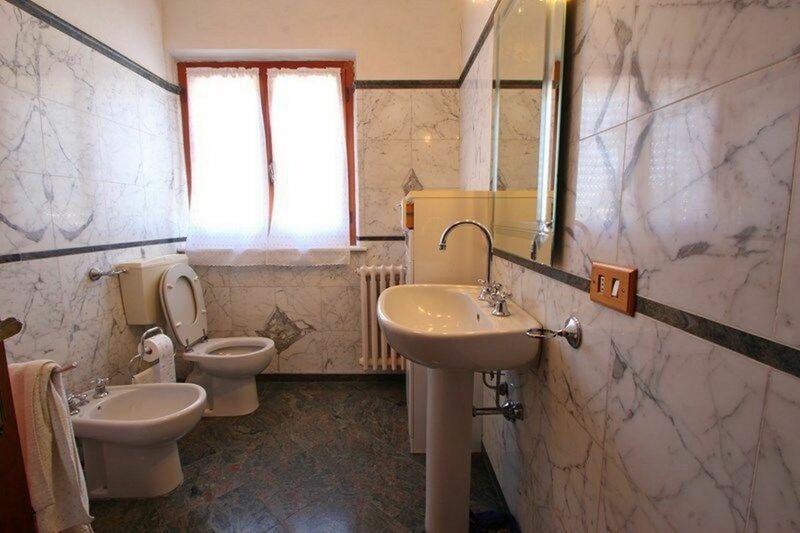 Für uns war es das perfekte Haus. 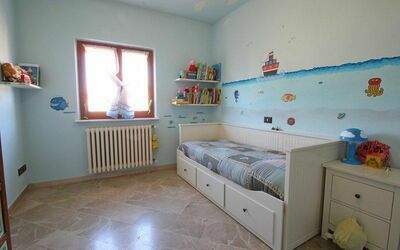 Vielleicht wären nicht Hunde Besitzer von dem Gebelle der anderen Hunde in der Nachbarschaft genervt.